It’s been a big week for our mobile podcast studio. After visiting the Nine Network and production house CJZ earlier this month, this week Mediaweek visited Twitter, the ABC and the PodcastOne studios. Listen to the podcasts online here, on PodcastOne here, or subscribe here. 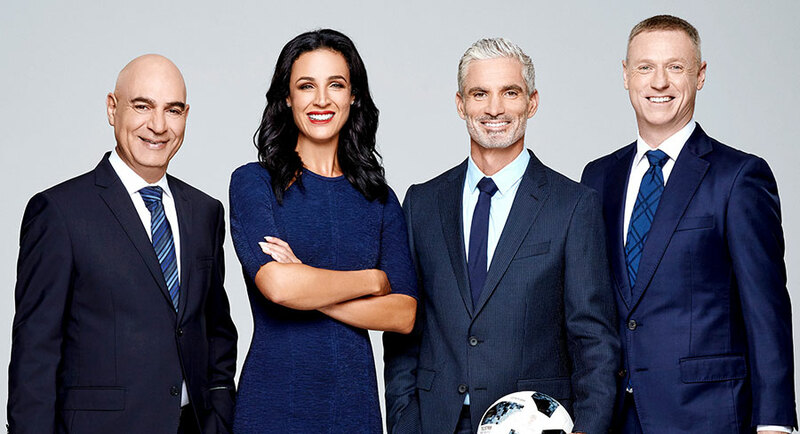 When Mediaweek asked SBS director of sport Ken Shipp how the broadcaster managed to continue to keep rights to the FIFA World Cup, he paid tribute to SBS commentator Les Murray, who steered the broadcaster toward becoming a specialist football broadcaster. The relationship that Murray and SBS have built with FIFA over the years is key to keeping the partnership going. The major change for the SBS coverage in Russia this year is that it has a partnership with Optus, which has rights to all games. SBS has all Socceroos matches and then picks the game of the day and has the finals too. Jennifer Keyte joins Network Ten, new role soon for Stephen Quartermain? Network Ten this week appointed journalist, newsreader and presenter Jennifer Keyte to TEN Eyewitness News First At Five in Melbourne as presenter. 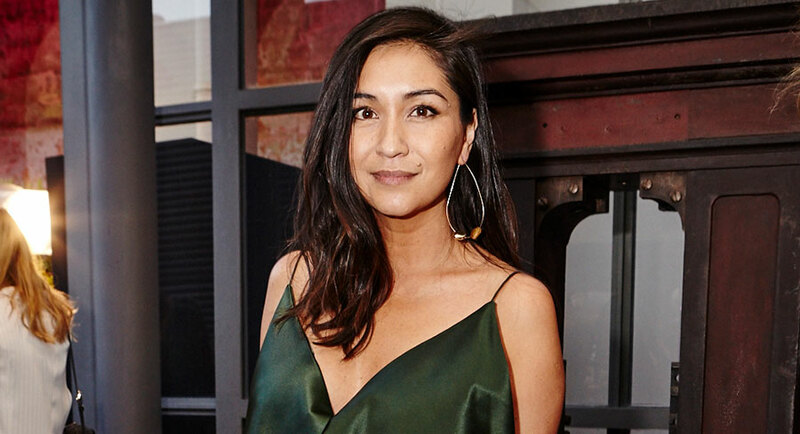 She will be taking over the role from Stephen Quartermain, who is being sidelined. 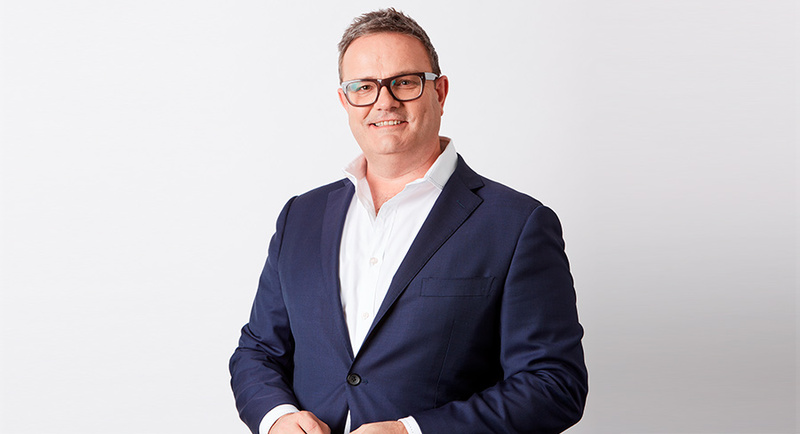 The move is the first major change in strategy made by recently appointed network director of news content Ross Dagan. Keyte, who has presented Seven Network’s weekend news in Melbourne since 2003, will join weather presenter Mike Larkan on TEN later this year. Ross Dagan said: “Jennifer is one of Melbourne’s favourite and most accomplished news presenters and reporters. She knows Melbourne and Victoria intimately and understands what viewers want. 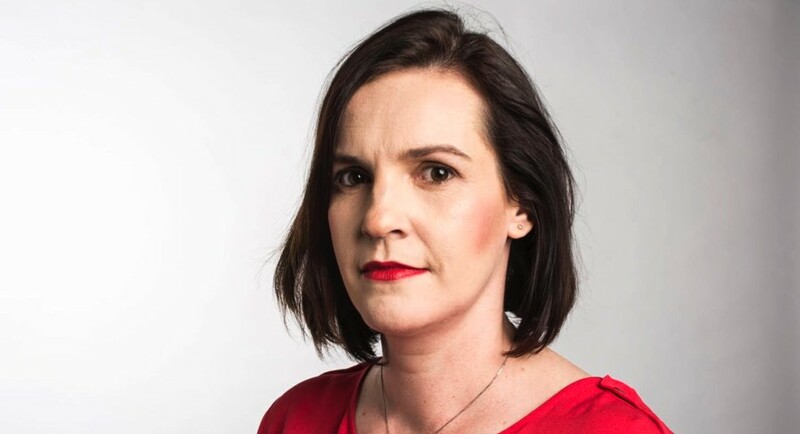 “Jennifer and Mike are institutions of the Melbourne media profession and will make a fantastic team, bringing Victorians the best of international, national and local news coverage. “I would also like to pay tribute to Stephen Quartermain, who has fronted our Melbourne bulletin for more than four years. He is a class act and we appreciate all he has done, not just in the news chair, but over his many years with the network, particularly in sport,” he said. Network Ten is in discussions with Quartermain about what it labelled “a substantive role” to continue his long association with the network. 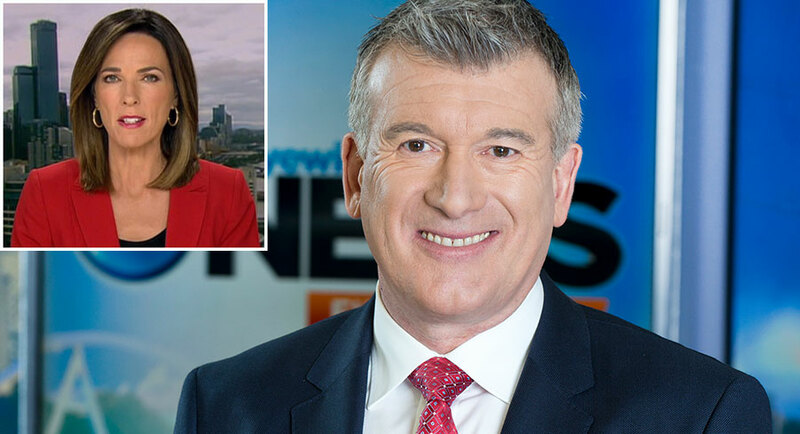 The average audience for TEN Eyewitness News First At Five last week indicates Melbourne attracted the biggest news audiences for the network. Out of a Monday to Friday network metro average of 442,000 viewers at 5pm, 135,000 were in Melbourne and 103,000 in Sydney. 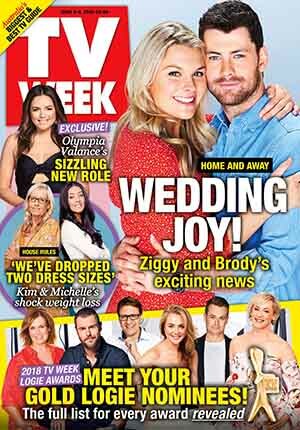 Network Ten chief content officer, Beverley McGarvey, said: “Jennifer’s return to Network Ten is another step in the evolution of our news service. There have been a number of changes to the Melbourne bulletin over the past couple of years. In 2014 the bulletin was jointly presented by Quartermain and Candice Wyatt. However, Quartermain has presented the bulletin solo from 2016. Sports presenter Brad McEwan left the bulletin at the end of April this year. There were just three fashion magazines that recorded a climb in readership in the 12 months to March 2018. 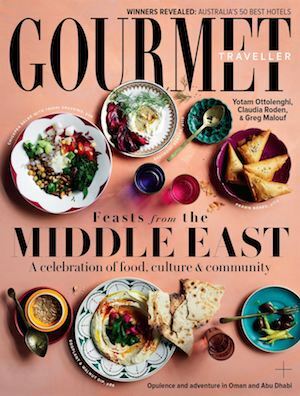 According to Roy Morgan, NewsLifeMedia’s GQ Australia and Vogue Australia increased its readership by 4.4% and 2.4% respectively. 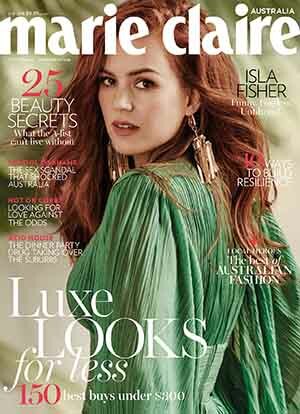 Meanwhile, this figure for Bauer Media’s Elle Australia was 5.1% – giving it the highest readership growth YOY of any fashion magazine in Australia. It is a “tough” market for print at the moment, Cullen admitted. 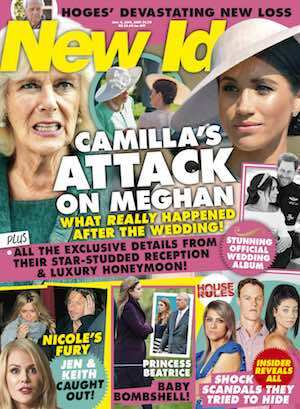 So what helped the magazine buck the downward readership trend? 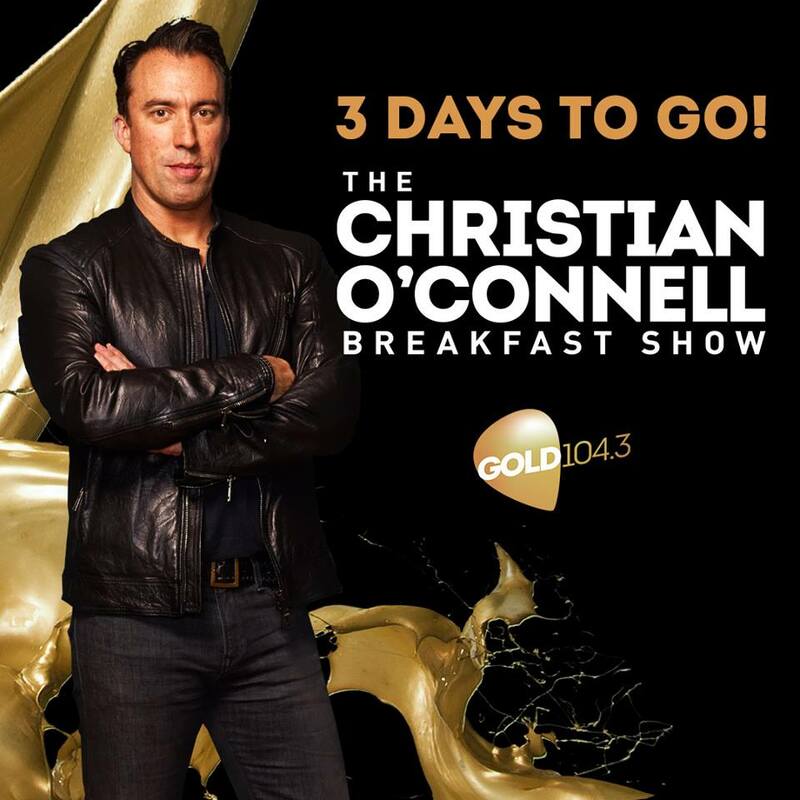 Listeners to the all-music breakfast show on ARN’s Gold 104.3 got a surprise this morning at 7.33am when Christian O’Connell burst onto the station with a preview of what he will be getting up to from Monday at 6am. Accompanied on-air by his new sidekick Jack Post, he premiered a jingle that Jack had composed for the station. O’Connell kindly said it was a winner but that it needed a little more polish. The banter between the British import and his new Aussie colleague was great. Jack’s on-air stumbles sounded authentic and listeners should hope they do most of their work polishing the combo on-air as it could be a lot of fun. O’Connell revealed that his former employer, Absolute Radio, had let go of the Christian O’Connell Facebook page, which had been quickly snapped up by someone in the US. O’Connell said that he had been asked for money for the return of his Facebook page. Instead of paying the ransom, O’Connell has started a new Facebook page – The Christian O’Connell Breakfast Show on Gold104.3. O’Connell said he will be making his first visit to the MCG to see Richmond play on Saturday night. The new breakfast host also did a great job pumping up new Gold colleagues – particularly Huggie’s morning show and his 104 minutes of ad-free music. Charles Sturt University has partnered with TorchMedia to launch the largest transit asset in Australia. TorchMedia has launched the first full train wrap on Sydney Trains with foundation client Charles Sturt University. Measuring over 70 metres long, it wraps four carriages. Following the popularity of showcases launched in 2017, TorchMedia invested considerable time in developing larger formats with Sydney Trains to meet advertiser demand. The Full Wrap format was created for the advertiser who truly wants to dominate the commuter environment on a large scale. 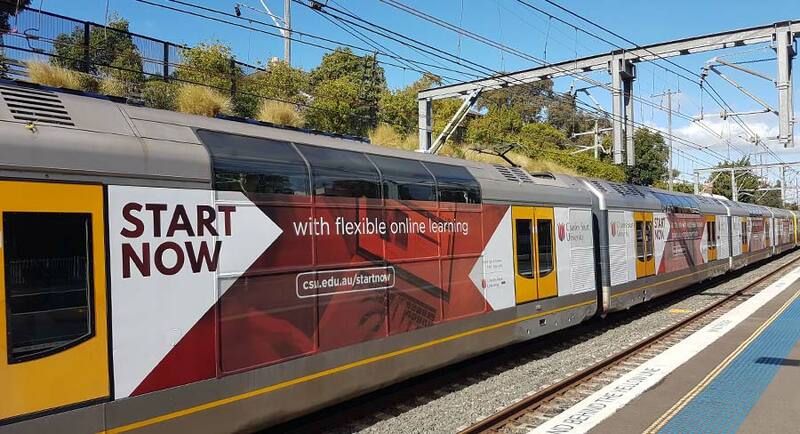 The CSU wrapped train will run for 12 weeks across the Sydney Trains network, encouraging potential students to “Start Now”. Cornelia Frances always thought she got cast as no-nonsense, tough, scary women because of her hair colour. That meant she was typecast, but that also meant years and years of constant work in four iconic TV series. Yes, there were periods of unemployment, but she always saw the lighter side of it, even naming her autobiography “And What Have You Done Lately”, which was a nod to enquiries from others actors, and customers who would wonder why she was sometimes working at a winery. A politician’s defamation claim against the National Business Review and high-profile political commentator Matthew Hooton has taken an unusual turn. Former finance minister Steven Joyce lodged a claim over comments in Hooton’s NBR column. Hooton was subsequently dropped by NBR, but he was quickly hired as columnist in the NZ Herald. He apologised to Joyce and was dropped from Joyce’s claim. Now, in an unusual move, NBR publisher Fourth Estate Holdings has lodged a claim against Hooton alleging he did not fulfil his duty of care in the writing of the article. Radio New Zealand media commentator Gavin Ellis said this week the NBR move against its former columnist appears to be unprecedented. Ellis said the outcome of the case might have implications for the degree writers could expect the support of publishers, and it should be closely watched. The Interactive Advertising Bureau announced that First Quarter 2018 revenue was NZ$244.5 million. Desktop Display revenue generated $62.9 million, which was 26% of the total. The revenue from mobile devices was $19.5 million, up 50% in year-on-year growth. Smartphone revenue reached $17 million, or 6% of total revenue, and it had 65% year-on-year growth. 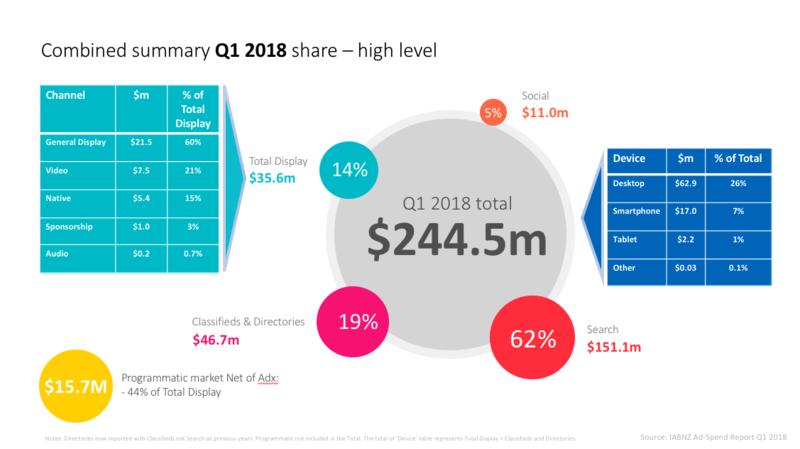 Across all devices, total display advertising revenue was $35.7 million with general display advertising $21.5million, a 2% year-on-year increase. Video generated $7.5 million, a 15% year-on-year increase. Programmatic Revenue (outside Google Ad Ex) in Q1 2018 was $15.7 million. The Search category topped $151 million in the quarter and is now 62% of total revenue. Social media revenue from NZ media agencies was $11 million in Q1 (5% of total revenue). New Zealand On Air has invested $14 million in a new children’s TV platform with RVNZ online called HEIHEI. Broadcasting and digital media minister Clare Curran said many Kiwi kids have “nothing that mirrors their stories – that puts a sense of value in their stories”. 90% of surveyed parents had said they want to see more New Zealand content for children, she said. TVNZ says it is taking a more experimental approach to scheduling. This includes doubling up the UK soap Coronation Street to catch up with the UK, alongside off-peak screening of dated episodes. A new series, Heartbreak Island, will run three times a week at 7.30 pm, a first for the broadcaster. While Heartbreak Island, which has been described as a sexed-up reality show set on a Fijian Island, it is far from unique, TVNZ says it is a new format, which it jointly owns with NZ production company Imagination, run by Bettina Hollings and Darryl McEwen. Dancing with the Stars NZ won its timeslot on Sunday night with an 8.5 rating and 27.0% share in the key 25-54 demographic. It is now half-way through the season. MediaWorks said it is averaging a rating of 9.1 and a 25.8% share for 25-54 year olds. • iGens like watching films and films have a major impact on their opinions and beliefs and act as a catalyst for discussion about social issues. • iGens recognise the social, cultural and economic value of the NZ film industry. The Government decision to appoint Dr Ruth Harley as chair of New Zealand On Air was a relief for some in the Kiwi production sector. With a TV budget of $79 million, NZ On Air is fundamental to the industry. In a volatile environment with risk-averse networks, its support for local content is essential to survival. The return of Harley, the foundation executive director, suggests stability. NZ On Air was set up in 1989 to remove state-owned TVNZ control of the industry and open funding to the private sector. Harley fought assiduously to maintain the independence of the agency and the production industry. 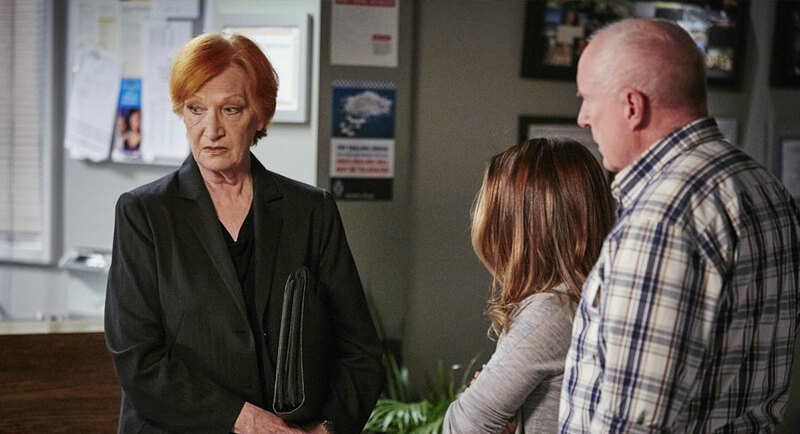 “I can understand why, at the time, TVNZ was not pleased,” she told Mediaweek. 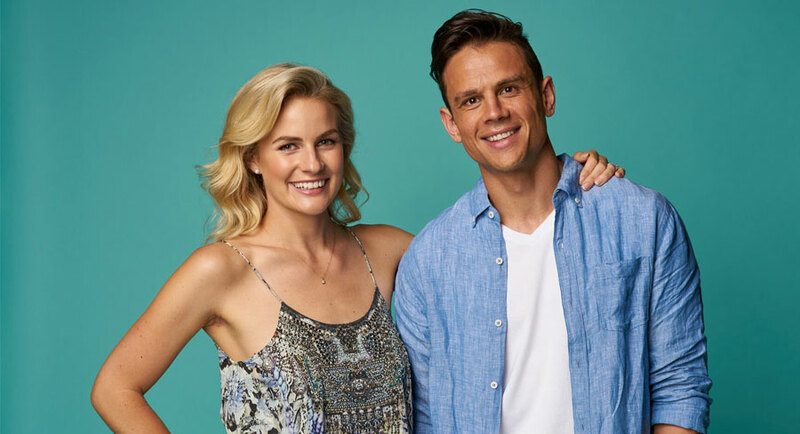 Home and Away ends its week with a three-episode average audience of 559,000 after three nights very close to 700,000. 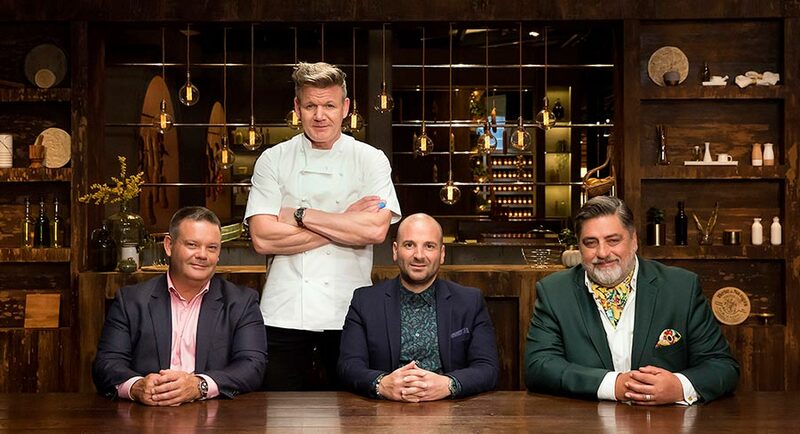 Sydney and Brisbane viewers got two hours of Gordon Ramsay from 8.30pm with other markets getting him at a later time. Kitchen Nightmares did 280,000 and then Hotel Hell was on 189,000. On A Current Affair, Victoria Police Assistant Commissioner Russell Barrett spoke to host and Gold Logie nominee Tracy Grimshaw about fake roadside breath tests while Leila McKinnon reported on millionaire property developer Max Delmege and his wife Sam spending $100,000 to start a family. After a big 900,000+ Wednesday, last night was on 769,000. The Nine/Gem metro audience watching the NRL was 409,000 for the Sea Eagles v Cowboys with 204,000 in Sydney and 169,000 in Brisbane. The Footy Shows recorded a combined metro audience of 435,000. Sydney was on 110,000 after the match last night, with Melbourne on 173,000. Nice piece of cross promotion on The Project with Todd Sampson detailing some of his challenges on Body Hack 2.0. The Project has had one of its stronger weeks this year with 562,000 last night. Gordon Ramsay week continued on MasterChef… but without Gordon Ramsay. In his place was his Aussie chef Matt Abé, who looks after Restaurant Gordon Ramsay in London – one of only five restaurants in the UK with three Michelin stars. (The Fat Duck is one of the five too.) The complete losing team from Wednesday night was in a Pressure Test to see who would go home. There was plenty of talent in the team including immunity pin holder Loki. One of the biggest stars to emerge from the series decided not to use his immunity pin and, well, guess what happened if you don’t already know? The Thursday episode did 845,000 after 782,000 on Thursday last week with Nigella. The second season of Body Hack 2.0 launched after MasterChef with 537,000 watching Todd Sampson in India. Thursday has become Foxtel night on the channel with Grand Designs Australia moving into the 8pm timeslot. The very first episode was screened last night with host Peter Maddison visiting a bushfire rebuild way back in 2010. The episode did 532,000. QI separated the two Foxtel acquisitions with 321,000. Episode eight of season one of Wentworth then did 105,000. Michael Portillo started his Great British Railway Journey in Chichester, West Sussex, and then travelled to Cowes. The episode did 230,000 after 229,000 a week ago. Episode 11 of Luke Nguyen’s Food Trail then did 128,000. The Handmaid’s Tale was on 277,000 after 204,000 last week. VidCon Australia has announced a new roster of creators who will be appearing at the event to be held in Melbourne later this year. YouTube has returned as title sponsor for the second annual VidCon conference to be held in Australia. YouTube stars, online video creators and social media celebrities will gather with fans and brands to create one-of-a-kind IRL experiences and celebrate all things online video. The three-day event will be held at the Melbourne Convention and Exhibition Centre from August 31-September 2. YouTube will have a significant presence at VidCon Australia, building out interactive experiences for fans, creators, and industry attendees. Creators announced today will join a lineup of internationally acclaimed online video creators including Anna Akana, SketchShe, Tanya Hennessy, Hank Green and Maaz. 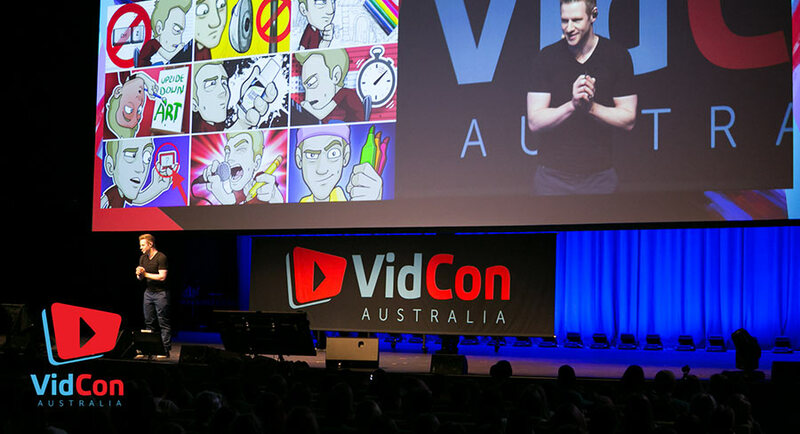 Approximately 7,500 fans and creators are expected to attend VidCon Australia this year. The first-ever VidCon Australia, held in 2017 in Melbourne, had over 6,500 attendees and more than 60 featured creators from 12 different countries. 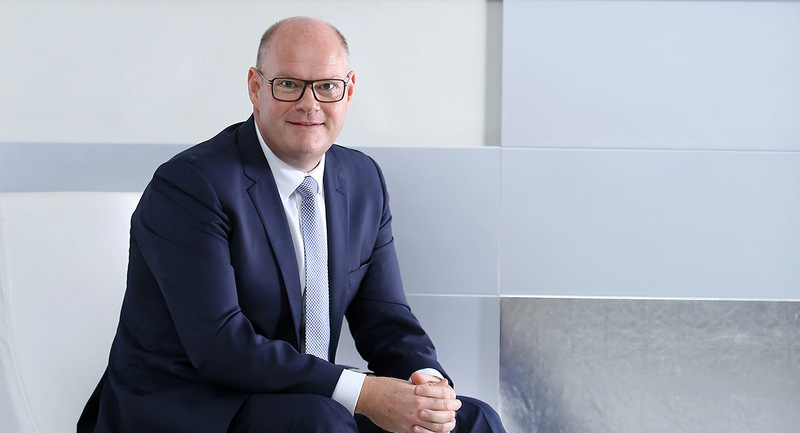 New York-headquartered credit fund HPS Investment Partners has emerged as Mediaworks’ new lender as part of a refinancing process overseen by Moelis Australia, reports The AFR’s Street Talk column. Sources said HPS, which offers mezzanine finance and other structures used in leveraged buyouts, has provided a $NZ95 million loan and will largely replace private equity giant Oaktree Capital Management and Westpac Banking Corp in Mediaworks’ capital structure. The deal will take the heat off Mediaworks’ balance sheet. The New Zealand TV and radio broadcaster and digital publisher breached its banking covenants in the second half of 2017 after years of widening losses. See John Drinnan’s Mediaweek New Zealand column today. The ABC has announced a proposal to reshape its technology team, which could lead to the loss of up to 37 staff. The newly named product and content technology team will bring together employees from across the ABC with expertise in product, design and development. Under the proposal, the ABC will double its investment in digital products for audiences, to recognise the shift from broadcast to digital platforms. The proposal also includes a flatter structure to enable faster and more streamlined decision-making and accountability. 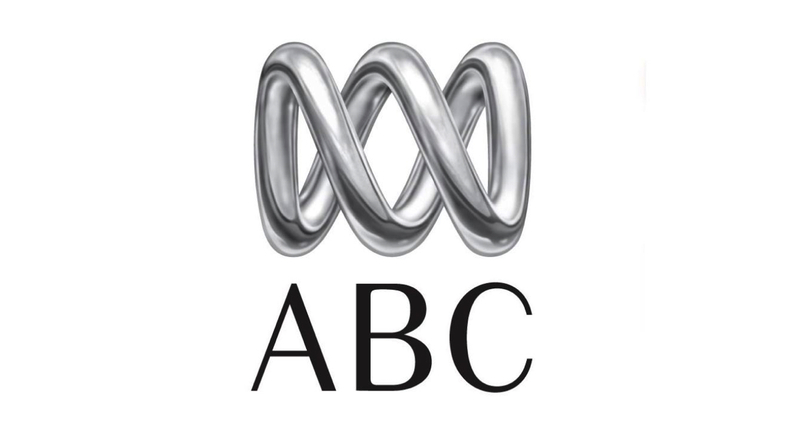 The ABC said the new structure and approach will accelerate digital growth and deliver better audience outcomes by creating a product capability that focuses on product, design and development. ABC chief digital and information officer Helen Clifton said the proposal would strengthen the ABC’s ability to deliver more to audiences. 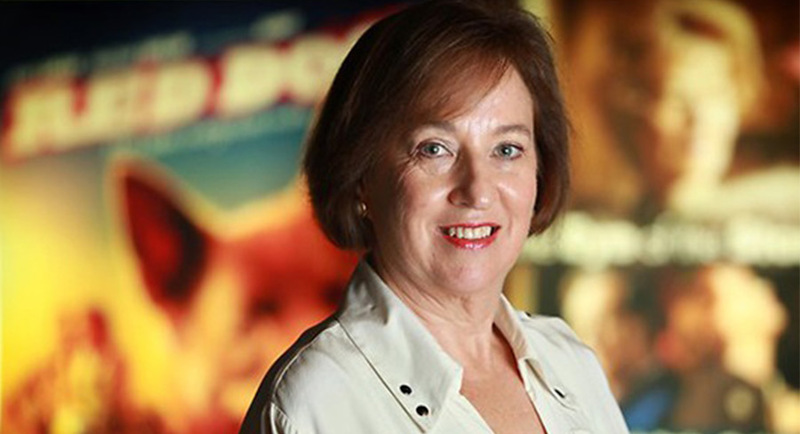 “These are hard decisions, but the right ones to guarantee the ABC remains properly equipped, now and into the future, with so many rapid changes in technology,” she said. 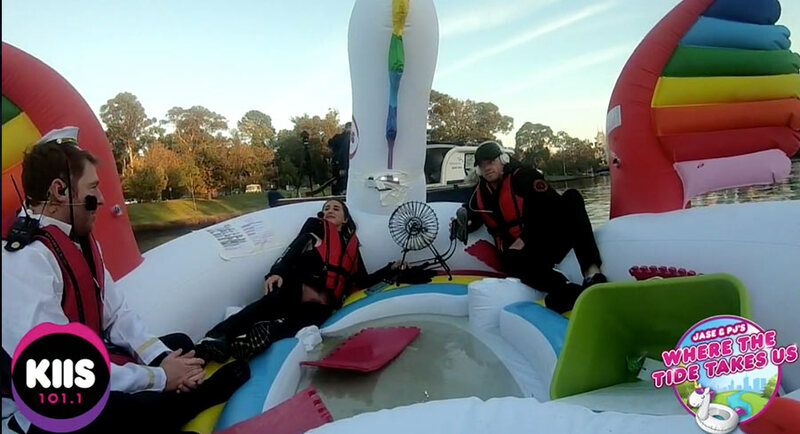 KIIS 101.1 breakfast was broadcast live from a unicorn float in the Yarra River this morning. Presenters Jason Hawkins and Polly Harding pulled the stunt to mark the first day of winter. Titled “Where The Tide Takes Us”, the show saw Hawkins and Harding begin their journey at Herring Island with the hope of sailing a 7km course downstream at peak commute time, picking up guests from jetties along the way. The guests on the show this morning were MasterChef’s George Calombaris and reality TV star Jarrod Woodgate from Bachelor in Paradise. The floatation device was 5m in length and 2.9m in height. It could fit up to six people on board. Watch the broadcast on Jase & PJ’s Facebook page. Daily Mail Australia has detailed a partnership with Arnott’s Tim Tam and Wavemaker to celebrate the return of the Tim Tam Genie and to promote the Golden Tim Tam competition, which rewards three customers each with three wishes worth $100k. 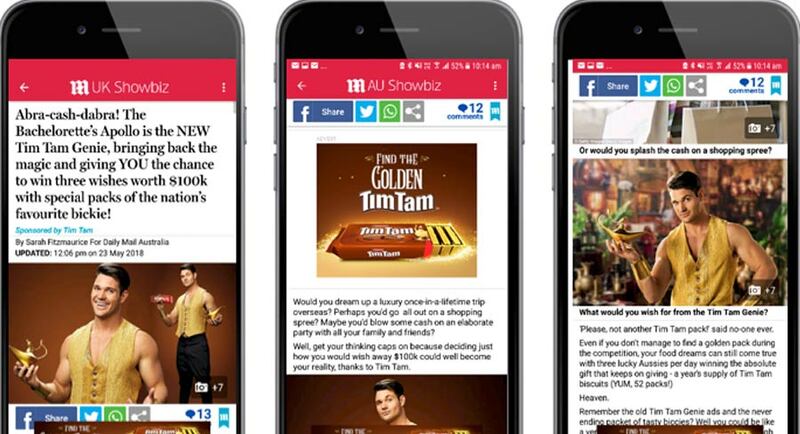 With a readership of 3.1m Australians, Daily Mail Australia was selected as Arnott’s digital media partner to ensure that the Tim Tam activation was an integral part of the daily news agenda throughout the three-month campaign period. Daily Mail Australia produced a five-part series of captivating sponsored content articles, a strategic influencer campaign, video and high impact display. 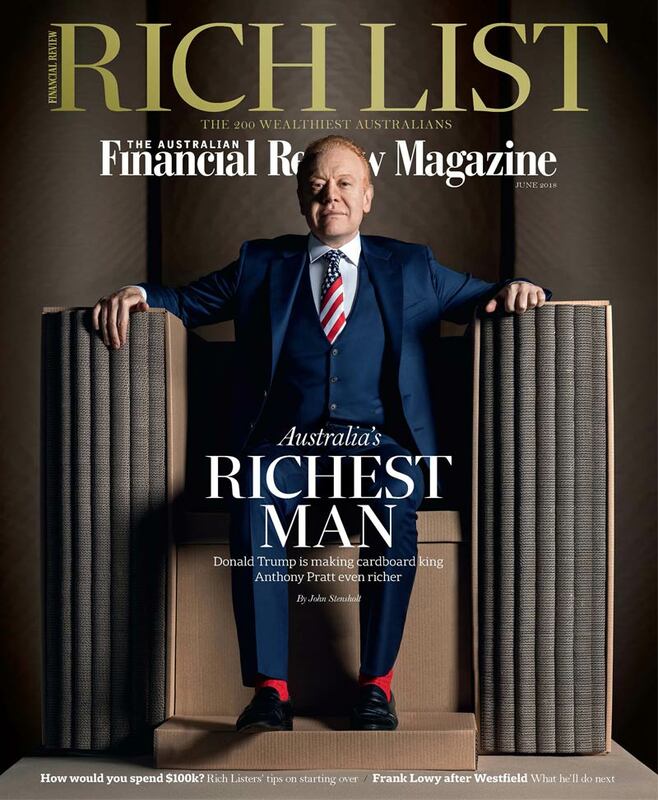 The partnership was launched on May 2 with a full site takeover as well as Arnott’s Tim Tam owning all social extensions and supporting editorial display. 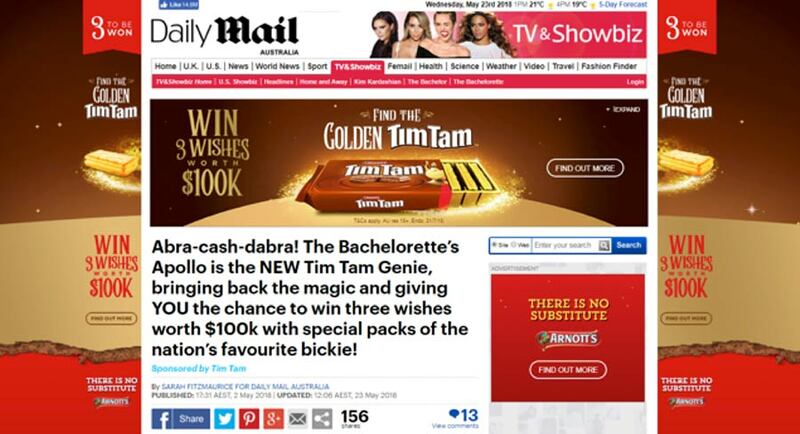 On the same day, Daily Mail Australia also published the first sponsored content article, announcing the appointment of Apollo Jackson – the popular contestant in The Bachelorette and Bachelor in Paradise – as the new Tim Tam Genie. This was the first time that a brand has set up a registered account on Daily Mail Australia and allows the brand and the character of the Tim Tam Genie to directly respond to readers’ comments. Daily Mail Australia further amplified the sponsored content by publishing the post to its Facebook page, which boasts a following of 1.2m. 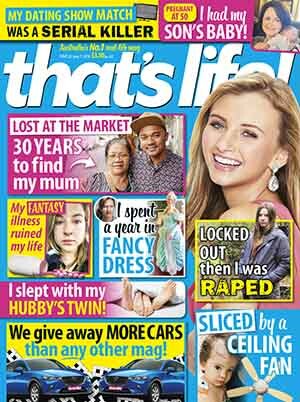 Daily Mail Australia also partnered with nine Instagram content creators – including of-the-moment celebrities, food bloggers and lifestyle influencers – whose selection was based on their reach, audience and creative flair. Sophie Monk was announced with great fanfare as the host of Love Island Australia last December and has been promoting the new reality TV show ever since, reports news.com.au’s Hannah Paine. 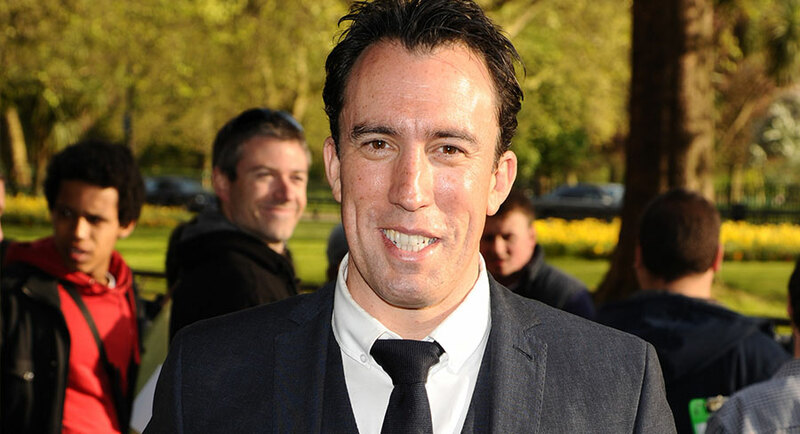 But with the first week nearly over and four instalments of the series – which premiered last Sunday – already aired, Monk has only appeared in one episode leaving viewers scratching their heads. A Nine spokesman told news.com.au: “As is the case with the UK version, the format of this multiplatform series revolves around our islanders. One Nation founder Pauline Hanson has come close to tears in a fiery interview about the future of her Senate team as her former ally Brian Burston approaches other parties to take him on, reports Fairfax Media’s David Crowe. Senator Hanson came close to tears on Sky News on Thursday night when asked about the state of her party, prompting her to reveal he had approached the Shooters, Fishers and Farmers Party. After saying the Shooters’ party had rejected Burston, Senator Hanson grew increasingly angry on Sky News over the affair, as host Ben Fordham asked if she had an issue in managing her team. “Am I happy? No, I’m not happy,” she said. ABC sacked Roseanne, will Time Warner fire Samantha Bee after C-word insult? Samantha Bee is under fire for referring to Ivanka Trump with a vulgar word on her TBS comedy show, reports Associated Press. White House press secretary Sarah Sanders on Thursday called Bee’s language “vile and vicious” and said executives at TBS and corporate parent Time Warner “must demonstrate that such explicit profanity about female members of this administration will not be condoned”. Bee called Ivanka Trump a “feckless c—” toward the end of a segment about President Trump’s immigration policies on her show, Full Frontal, on Wednesday. She used the slur in urging Ivanka Trump to speak to her father about policies that separate children from their parents. By Thursday afternoon, Bee issued an apology to Ivanka Trump and viewers for using an obscenity to describe her on a segment of her show. Bee said her language was “inappropriate and inexcusable”. 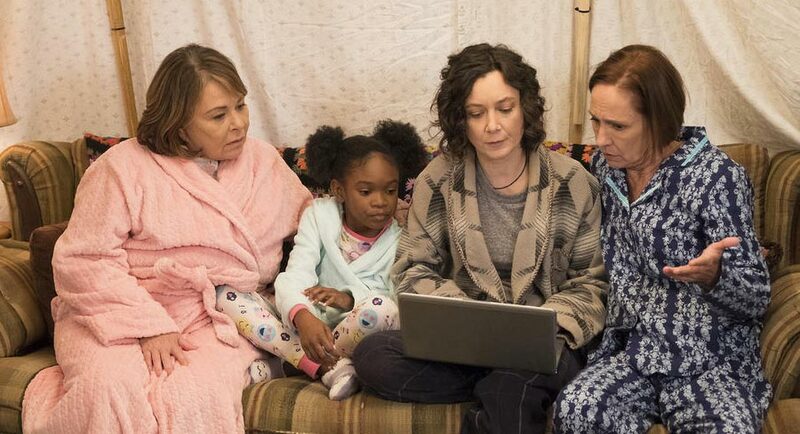 Coming two days after ABC cancelled Roseanne following a racist tweet about former Obama adviser Valerie Jarrett, Bee’s remark was immediately seized upon by conservatives who believe that offensive language by liberals is not viewed as harshly. TVNZ announced it has secured the exclusive broadcast rights for New Zealand to the 36th America’s Cup, which include the preliminary World Series events, the Christmas Race in 2020, followed by the Prada Cup in early 2021 and the 36th America’s Cup Presented by Prada in March 2021. The event’s return to TVNZ will give New Zealanders access to all races with live and free broadcast and streaming across TVNZ’s platforms. Coverage will begin with the America’s Cup World Series in 2019 and culminate with Emirates Team New Zealand’s defence of the Auld Mug in 2021 during the 36th America’s Cup Match Presented by Prada in Auckland. 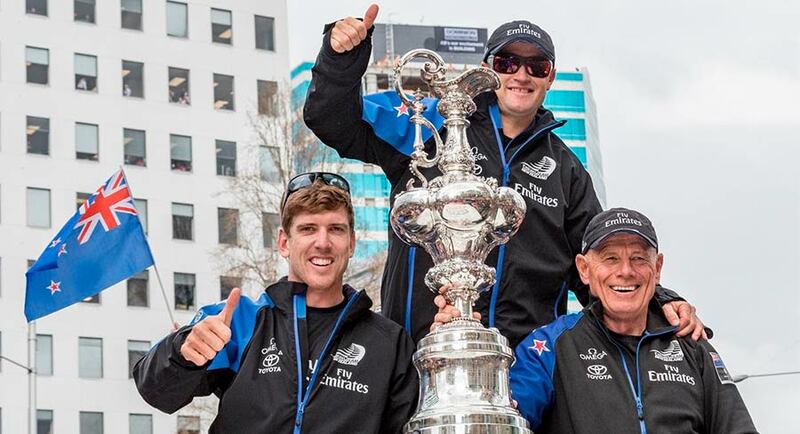 Meanwhile Newstalk ZB and Radio Sport are celebrating after NZME announced this week it had entered into an agreement with TVNZ to secure exclusive radio rights for the 36th America’s Cup Presented by Prada in March 2021. The stations will also cover all preceding events including the America’s Cup World Series in 2019 and 2020, the America’s Cup Christmas Race in December 2020 and the Prada Cup Challenger Selection series in January and February 2021. Don’t miss John Drinnan’s Mediaweek New Zealand today. NRL commentator Phil Gould must have forgotten he was calling a game on Channel Nine last night and not chatting with mates, reports The Daily Telegraph. He shocked viewers when he labelled one player a c*** live on air. Listen to the colourful call here. NRL networks Fox Sports and Channel 9 have called a ceasefire in their billion-dollar TV ratings war to allow the voice of rugby league Ray Warren to appear on the Matty Johns show this weekend, reports News Corp’s Phil Rothfield. The Channel 9 stalwart, who will call his 90th State of Origin game this year, is “on loan” to Fox Sports on Sunday Night With Matty Johns to discuss his career highlights and pump up the series opener at the MCG next Wednesday night. 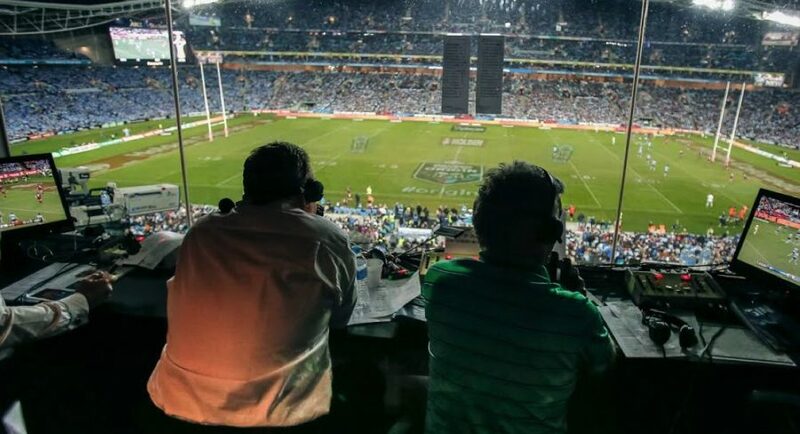 Fox Sports’ head of television Steve Crawley phoned his Channel 9 counterpart Tom Malone on Monday to seek permission for a one-off appearance for the legendary commentator, who is rugby league’s version of Richie Benaud. Channel Seven Melbourne’s Sam Lane says comedian Lawrence Mooney “overstepped the mark” when he made a sexually charged comment towards her during a live broadcast, reports News Corp’s Stephen Drill. The panel on the pre-game program The Kick, including Matthew Richardson, Luke Darcy and Lane, had been discussing players with the name of Cox. Mooney opened the segment saying he loved “double entendres” and there had been “more than a handful” of Coxes to play the game. Lane professionally swept over the comment, saying she would go to some “serious news”. But Lane told the Herald Sun that she spoke to Mooney about it off-air. “Lawrence has acknowledged that he overstepped the mark and I agree with that,” Lane said. The incident was discussed at a regular Monday morning meeting, where Mooney was told not to repeat the mistake. Mooney told the Herald Sun that he went too far.